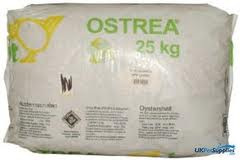 This ration is more suitable for free range birds, and less intensively kept stock. It is designed to optimise egg production – and quality – at lower levels of output. It is a diet based on natural ingredients and does not include any synthetic pigmenter, relying instead on the high maize content to provide the more natural bright yellow yolks. 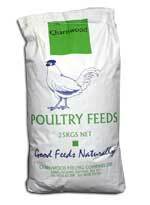 All of Charnwood Layers diets contain plenty of calcium to ensure good hard shells. As ‘Range Layers Pellets’ but in meal form. Again, this ration is more suitable for free range birds, and less intensively kept stock, and is designed to optimise egg production – and quality – at lower levels of output. 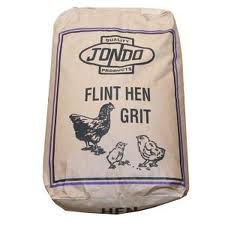 Designed mainly as a throw feed for all poultry, Mixed Corn combines the four main cereals, Wheat, Maize Grits, Barley, and Oats - balanced to provide yellow yolks, without colouring the meat. 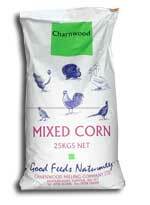 Mixed Corn is also used widely, as a base for home mixed wild bird feeds. 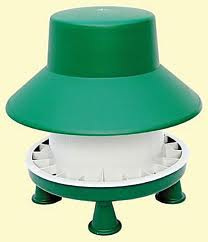 A really tough, well made,a ll plastic feeder with push-fit cone legs to make it stable. Optional lift off rain hat for outdoor use. Inner lid also included. 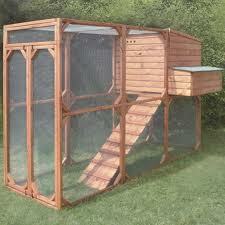 Its finned base and outer ring prevents birds from flicking out feed. Large run and coop with separate nesting box.Asection of the back panel of the coop is rermovable to allow access for cleaning and removable of debris.There is ventilation to the top of the coop,roof of the nesting box is hinged. See in store for more models available.